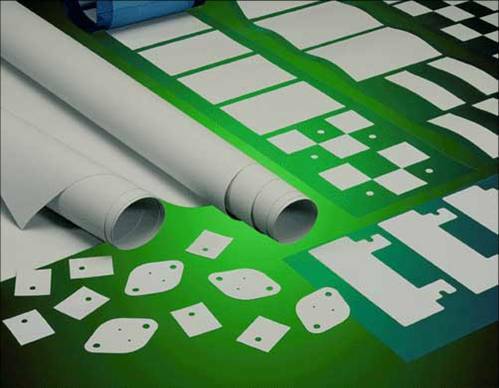 Chaoran plastic packaging products ( Shenzhen ) co., ltd. specializes in producing all kinds of insulation sheets conforming to eu RoHS standards and polypropylene PP sheets for gaskets, which are environmentally friendly and nontoxic. 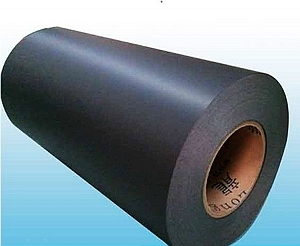 In addition, the detached use of dust-free workshop production greatly improves the cleanliness of the product. 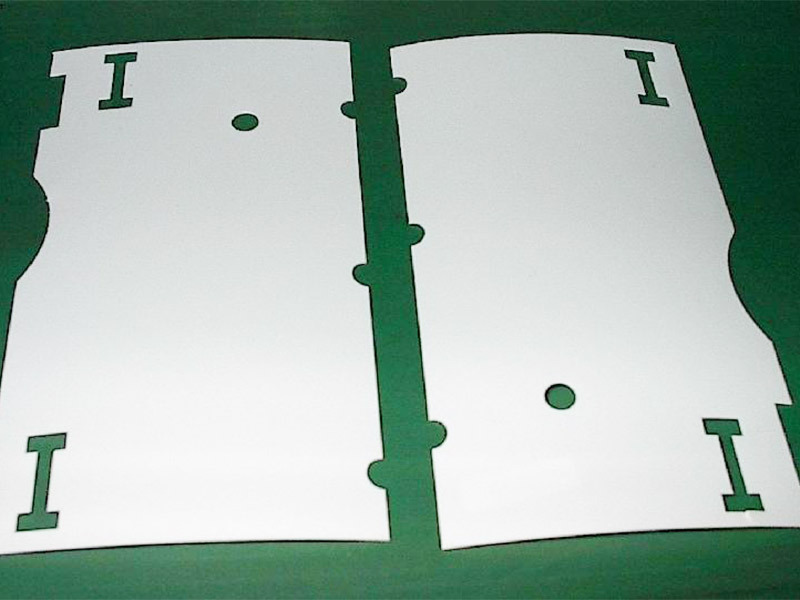 It is the preferred material for high precision electronic components in electronic factories to use insulating gaskets.